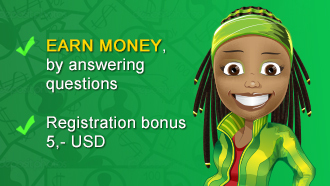 Join GreenPanthera today and earn cash for surveys, shopping, offers and more! Payable Action - Double opt in + welcome profiler questionnaire. Reversals - Yes if fraudulent, dupes or fakes. Any traffic sources not mentioned under allowed media types. Caps - None Offer Tracking - Pixel tracking.